Blacks are 20 percent more likely to have serious mental illness problems than the general population, the National Alliance on Mental Illness (NAMI) reports. Major depression, ADHD, suicide and PTSD – due to homelessness and exposure to violence – are among the common mental health disorders that Blacks deal with. NAMI also notes that about one-quarter of Blacks seek mental health help compared to 40 percent of Whites. Many Blacks rely entirely on their faith and family for emotional support when dealing with mental health concerns. 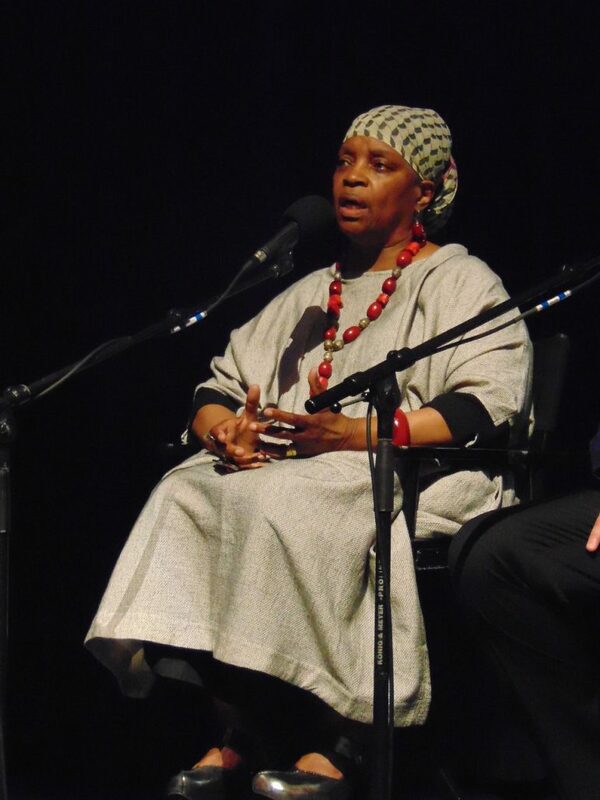 Minneapolis-based Cultural Wellness Center Executive Director Atum Azzahir said earlier this year on a mental health panel at a Minnesota Public Radio-sponsored event at the Science Museum that systemic racism “and the pain and suffering that cause trauma” among Blacks and other people of color should be taken into account by healthcare professionals when dealing with mental health concerns. She added that not taking your problems to bed with you, which can adversely affect your sleeping, also could help in dealing with mental health concerns. Azzahir and her Cultural Wellness Center staff use a cultural approach with their clients. “Cultural wellness is both an approach and field of study,” she explained. “The thing that is not talked [about] is this unbelievable rich storehouse of wisdom” among ethnic groups “based on the fact that people have been left out and forced out of mainstream society,” she said. Even as more people rely on modern technology and science, the importance of culture and how it relates to the individual must be taken into account, Azzahir suggested. “The theory that you can endure and make it alone, is just a theory. We definitely struggle and we do have things we have to work on. [But], we are connected…not just to each other, but connected to nature. Health professionals must recognize that Blacks and other people of color do deal with problems differently than the general population, Azzahir said. “Society makes us feel odd.” Recognizing that stress can be a contributing factor to mental illness, it “needs to be a focus of our attention” in effectively treating it.